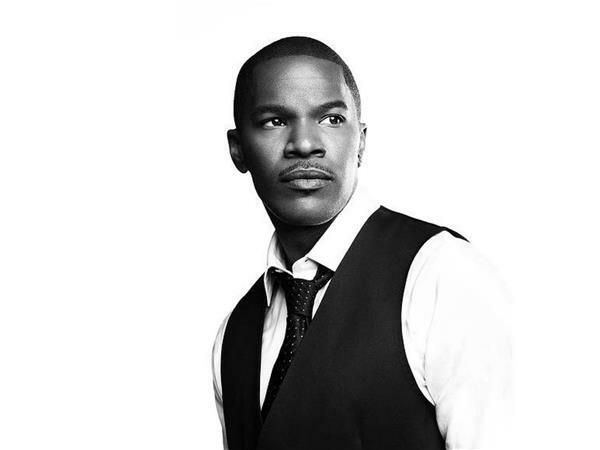 On the latest episode of Conversations, Oscar and four-time Black Reel Award winner Jamie Foxx sits down on the BIG show to discuss his role in the comic sequel, The Amazing Spider-Man 2. 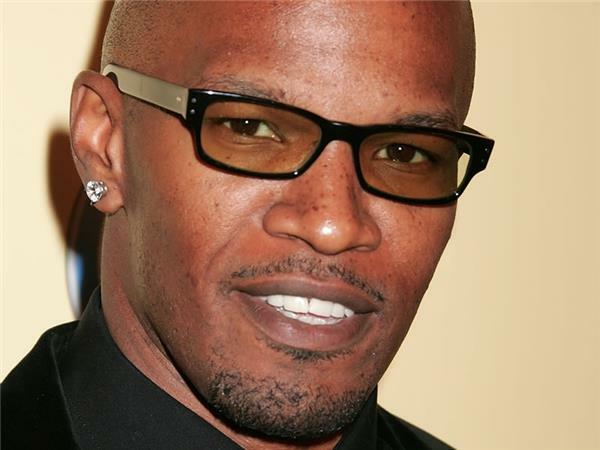 Foxx is also a Grammy Award winning musician and former star of his own show, The Jamie Foxx Show and will be seen later this year in the big-budget holiday film, Annie. 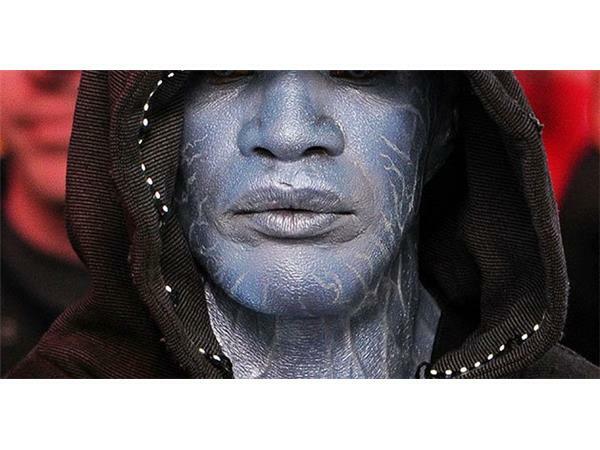 He'll talk about role as Electro and a whole lot more on Episode 38 of Conversations.